Mike Merritt Heating & Air Conditioning is an experienced air conditioning repair and service company serving the northeast Florida and Mandarin, FL, areas since 1991. 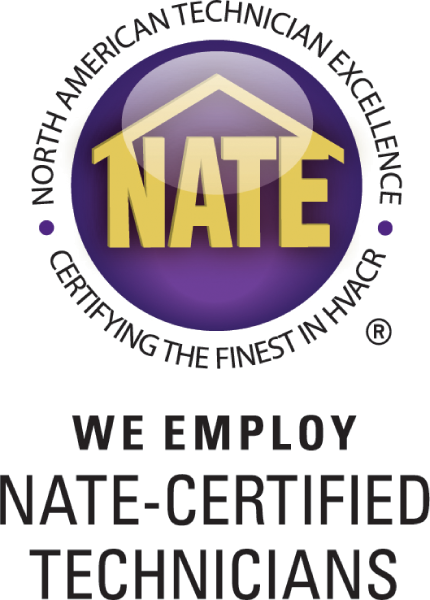 Whether you need home AC repairs or a new AC installation, we provide top-notch customer service, fair prices, and experienced, certified AC technicians to get the job done quickly and professionally. For more than 27 years, we’ve been repairing and installing AC units across the Jacksonville, Orange Park, and Mandarin communities. We understand the local climate and the effects humidity and year-round use can have on an AC system. You can expect honest and reputable services from our technicians. Depending on the age and condition of your unit, we will repair it if possible. If the unit is older than 10 to 15 years, it could be more cost-effective to install a new unit that offers the latest air quality and comfort controls, in addition to digital technology and increased energy efficiency. Our goal is always 100 percent customer satisfaction. We’ll work with you to increase the comfort level of your home through even the hottest, most humid days of the year. If you are considering a new AC unit or you would like to schedule an inspection or maintenance service, call our office today.